The Penguin Parade is Australia’s most popular wildlife attraction and home to one of the largest Little Penguin colonies in the world. 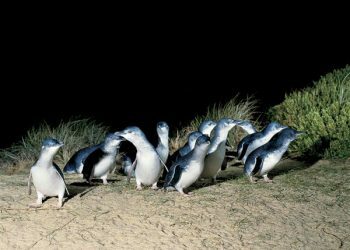 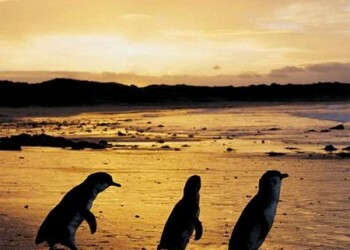 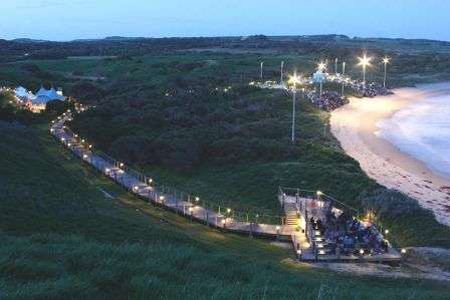 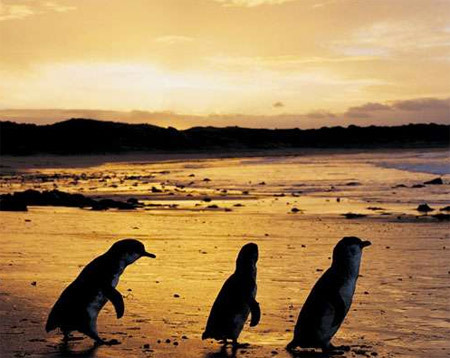 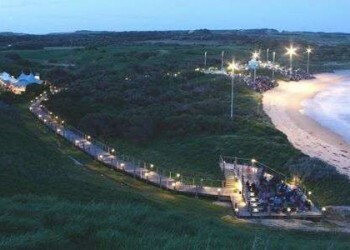 Every sunset, wild Little Penguins emerge from the sea and waddle across the beach and return home to their sand dune burrows. 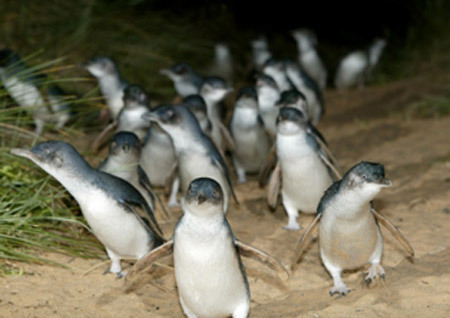 The Little Penguin is the world’s smallest penguin and the Penguin Parade is the best place to experience this natural phenomenon.